What if? While it seems like a simple question, this thought-provoking, future-focused phrase can have enormous impact. Right now, we’re facing a significant environmental challenge that will require us to collaboratively ask “What if?” When we come together, we can provide innovative, sustainable solutions for a better tomorrow. Remembering this will make challenges easier to overcome. Our obstacle? An overwhelming amount of plastic. Over the last ten years we have produced more plastic than during the whole of the last century. At Unifi, we’ve asked what we can do to make a positive difference for change. We pose questions that compel us to act, like “What if we challenge ourselves and our partners to recycle more than 20 billion bottles by 2020?” Through our recycled performance fiber, REPREVE, we’re proud to share that we’ve already surpassed 12 billion bottles recycled and are on track to reach 30 billion by 2022—but we can’t stop there. In working with the Pac-12, we want to expand this sustainable journey to include the universities paving the way. The Pac-12 is the preeminent athletic division in the country, with significantly more national championships than any other Power 5 conference. That level of success was achieved by teams working together and asking, “What if?” At the Pac-12 Sustainability Conference, we are challenging attendees to apply that same drive to sustainability. Several Pac-12 members have already begun working to address challenges around this mission. Schools like Oregon State and Stanford have hosted recycling programs that encourage their campus communities to create a more sustainable environment. Colorado University’s commitment to sustainability can be seen in its first LEED certified collegiate stadium and other LEED-certified buildings being built all over campus. But while the Pac-12 has achieved inspiring accomplishments in this area, a recent survey found that 40 percent of students recycle only when it’s “convenient,” proving there’s still progress to be made. 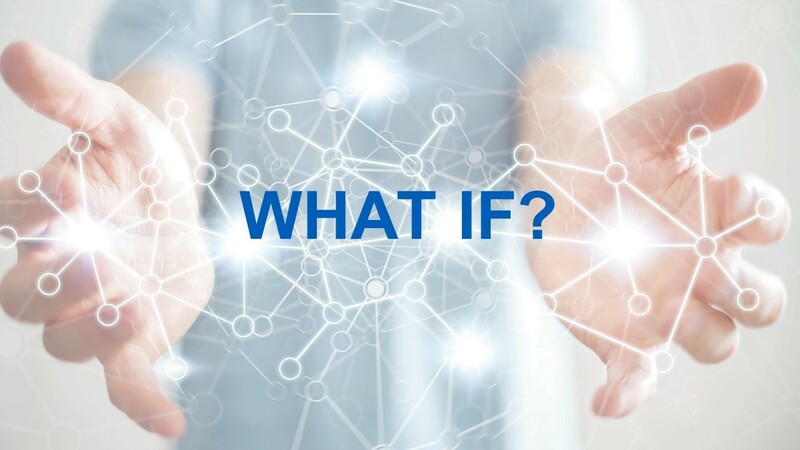 “What if” we engaged our student population? Like the Pac-12, professional sports and athletic brands are also making great strides in sustainability. In 2015, the Mariners recycled or composted 87 percent of all waste generated at Safeco Field—an impressive 75 percent increase from 2005. We have the opportunity to inspire change on college campuses, where universities can lead the shift. If even just one school converted its student store t-shirts into 100% recycled polyester fiber, approximately five million bottles could be saved from landfills. What if all schools did the same? It all starts with recycling—and just by asking “What if?” we can make a difference. At Unifi, we encourage you to think beyond the expected, beyond the obviously achievable, and forge your path to becoming Champions of Sustainability.